Where the locals go for sushi and sumptuous rolls. 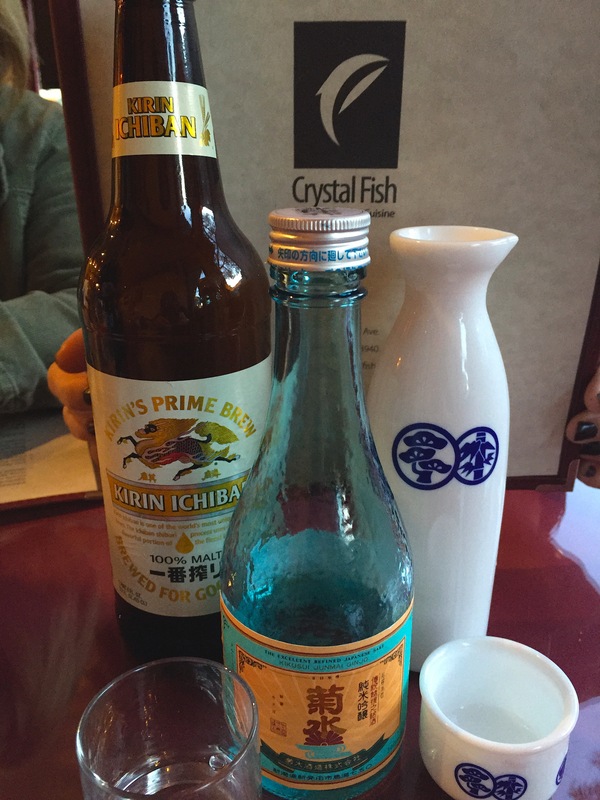 This is my go-to place for a sushi and sake fix with my gal pals. 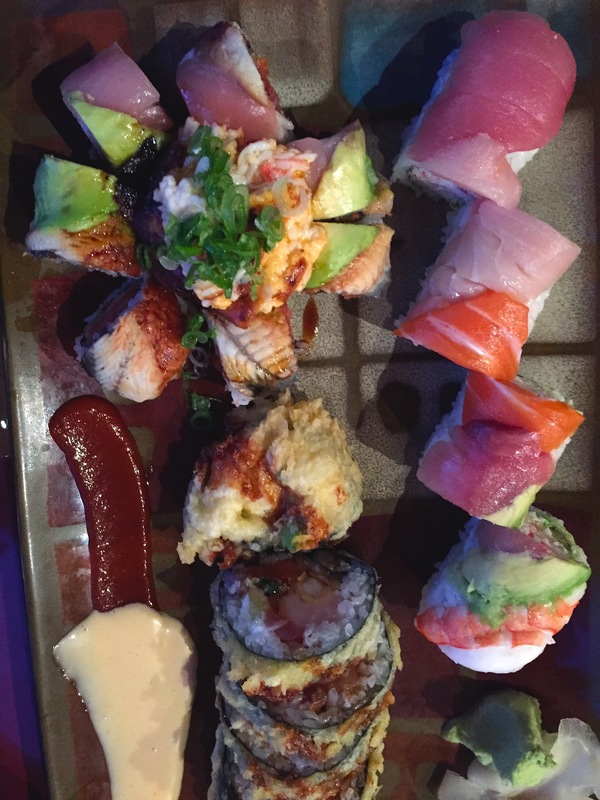 Our favorite is the “Mama Mia” roll. Try them all. . . delicious and super fresh.